It's following to the column Vol.1, Vol.2 and Vol.3. 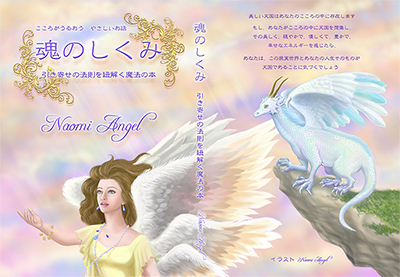 This is last column for series of "Kotodama" (power of words). 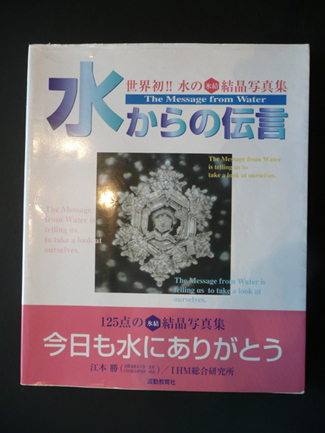 I'm going to introduce one thing from the book "Message from Water Vol.4", today. 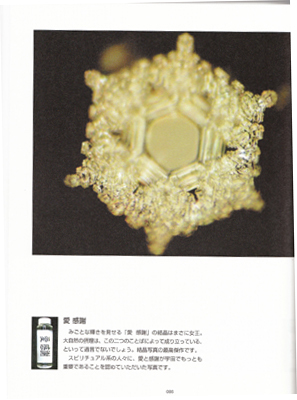 The water crystal which saw the words "Love and Gratitude"(Japanese). I thought "Love", "Gratitude" and "Thank You" are great, when I saw next pictures. It's following to the column Vol.1 and Vol.2. Children asked me a lot of questions about the experiment of saying Thank you to a hand. One of them was "After a while, the hand returns, why ?". For me, also my changed hand kept next 5 hours, but returned. Children are very straight and ask any questions. haha. "You don't always keep to think good things, do you ? during a few minutes, you already think many things. If you keep to the feeling of gratitude for long time as possible as you can, then, you can keep the good situation for long time, I think." Animals don't think negative things, except if there is some stress from external, I think. So, B-chan (dog)'s hunch is still small after it became smaller. But, we can be ourselves to be able to often say "Thank you" "Thanks♪" in our heart. If we are more aware of saying "Thank you", any one can make it the habit, I think. Over 8000 hits yesterday (Feb. 14th, Valentine's Day!) ! And also appreciate your click the popular blog ranking for me, every time. Thank you again. I think it will help you in your life very much. ← Thank you very much for the click ! It's following to the column of 11th Feb.
Did you get any result or change after you said "Thank you" to one hand ?? When I tried telling people around me, everyone got the change. Because, there is energy in words. And, you know what ? it's also demonstrated scientifically. 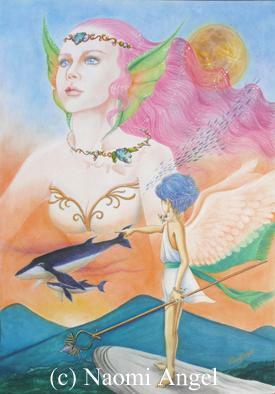 Do you know "The Message from Water" ? 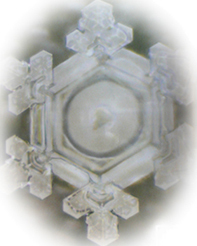 This is the experiment by Doctor Masaru Emoto. The experiment is to use same water and sepalate in some bottols, then, paste the paper written different words on the bottoles, and watch the crystal of water in each bottol. First, the photos of crystals of water which saw negative words..